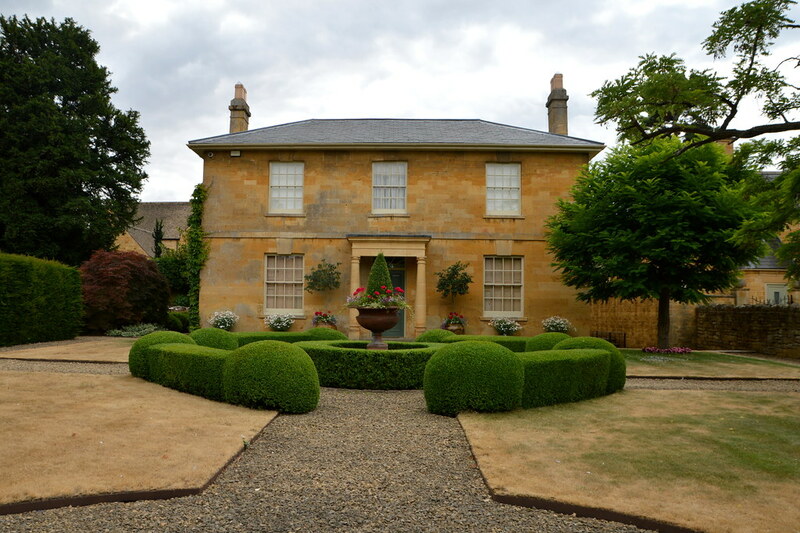 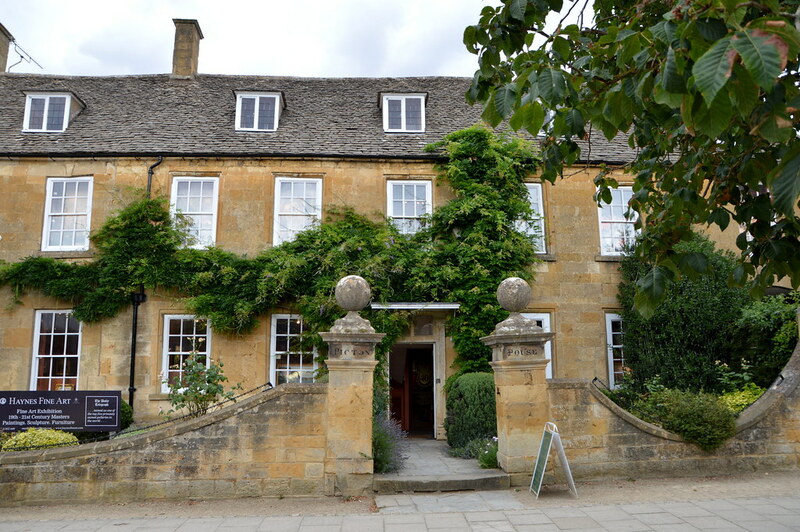 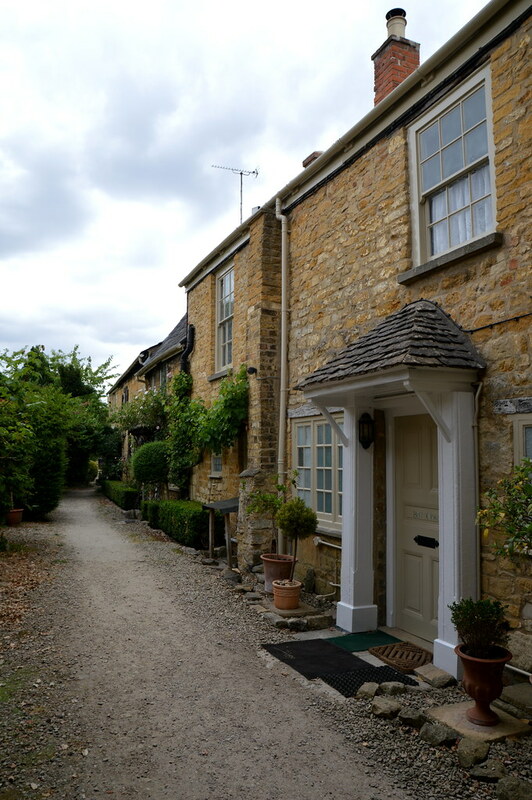 After visiting Hidcote Manor (of which you could read a post last week), we stopped in the picture perfect Broadway. 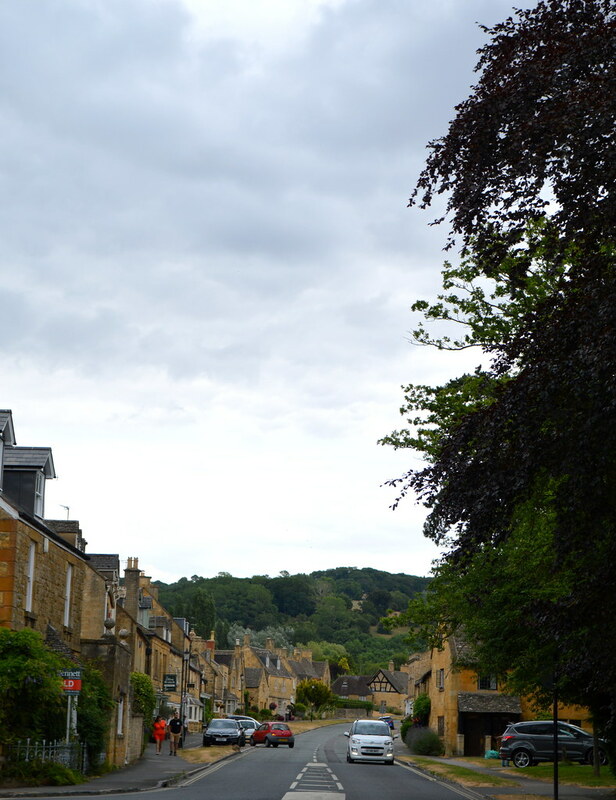 It was actually thanks to Kirsten Wick that I stumbled upon this beautiful village. 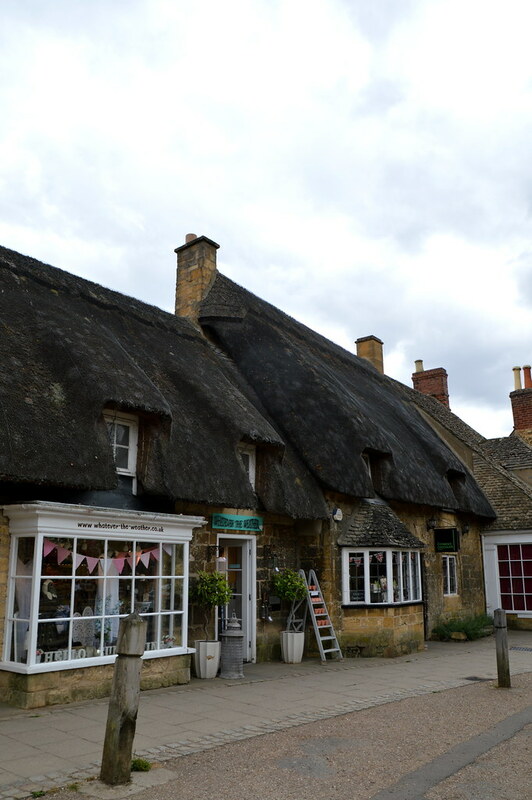 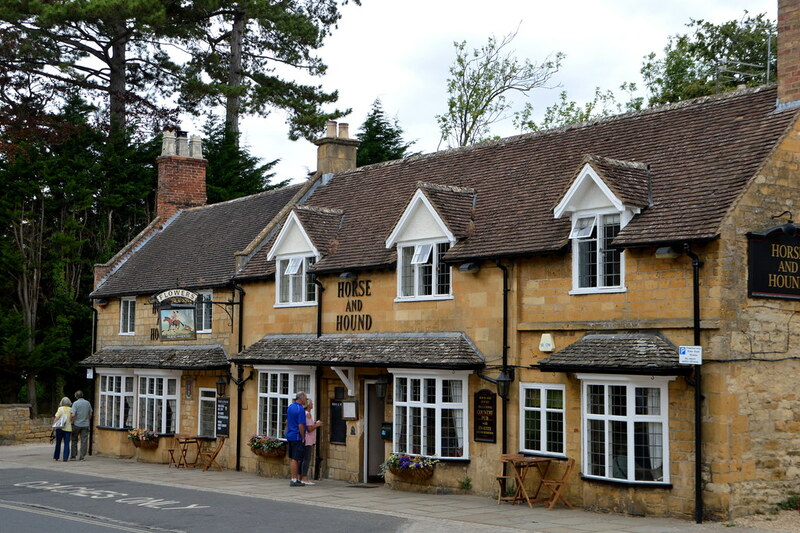 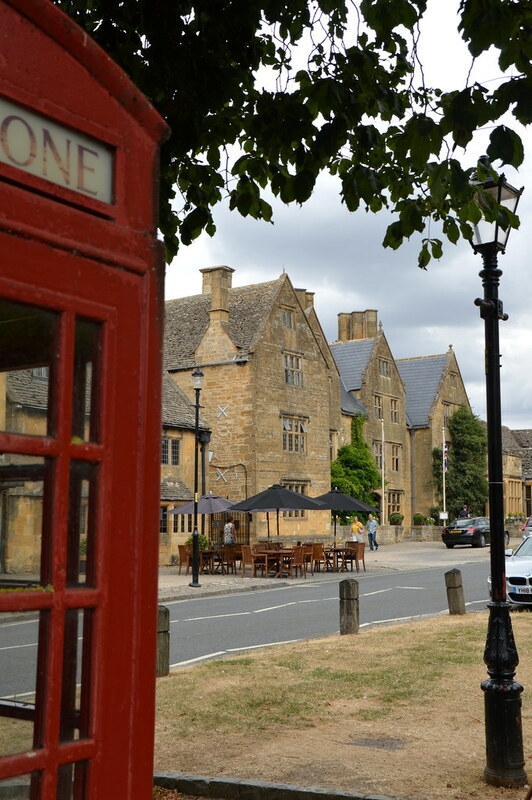 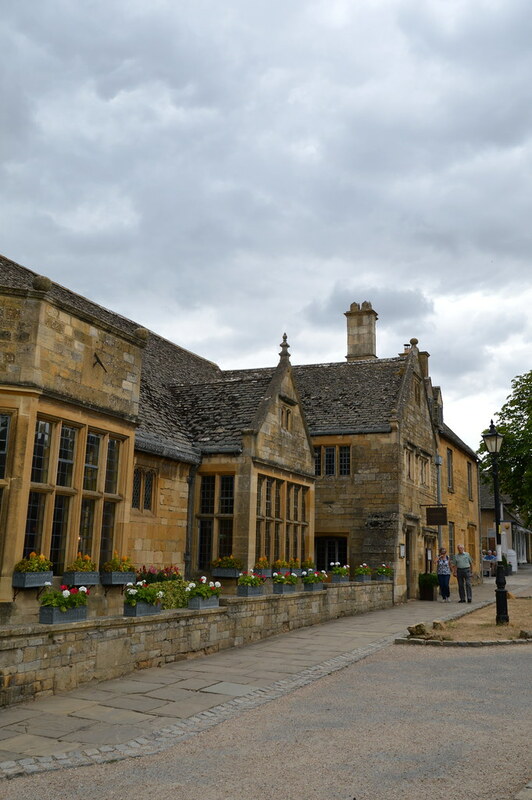 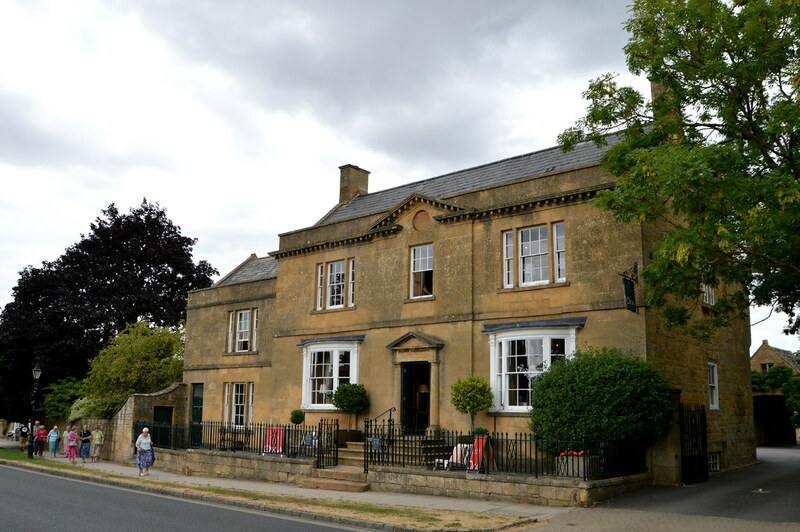 Broadway really is lovely and we enjoyed a walk down the pretty High Street which is lined with Cotswold stone cottages and buildings. 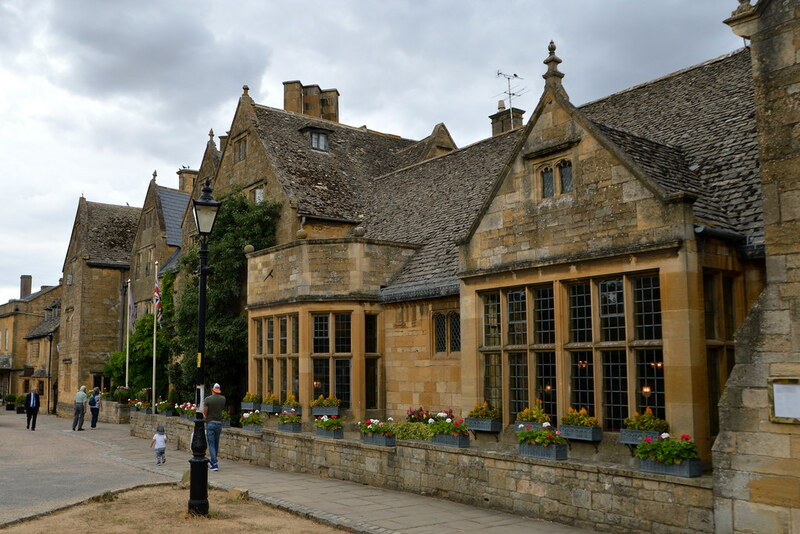 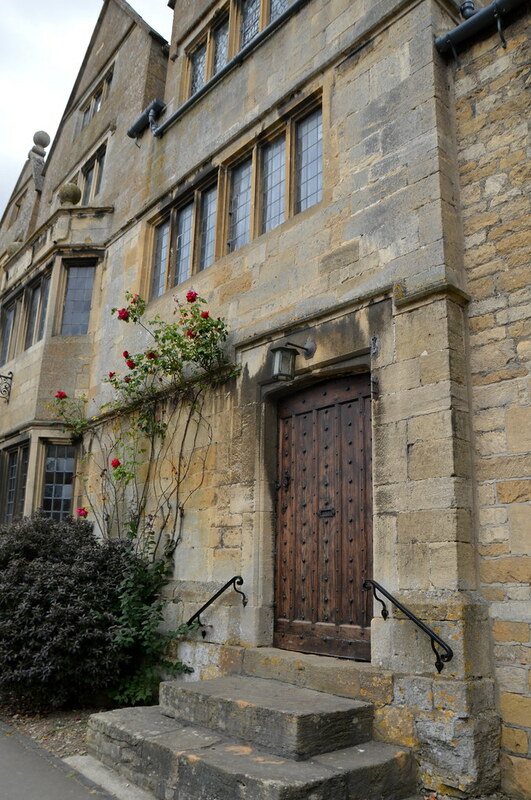 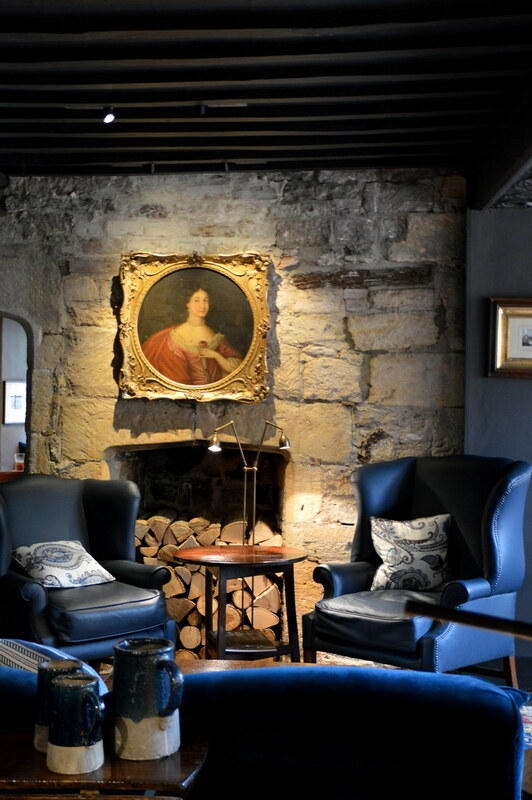 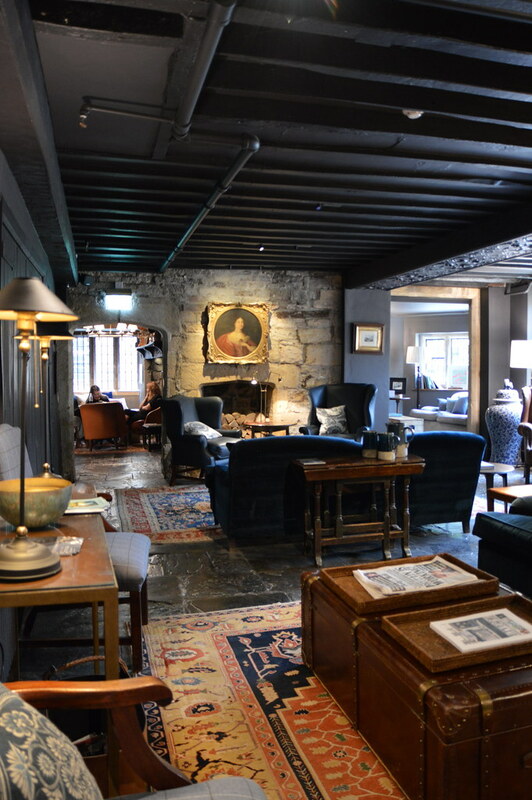 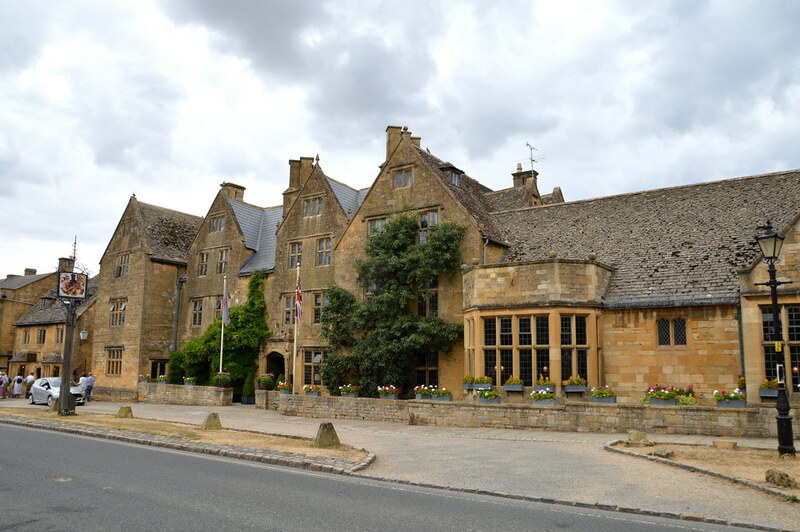 The Lygon Arms is definitely the most impressive building in Broadway. 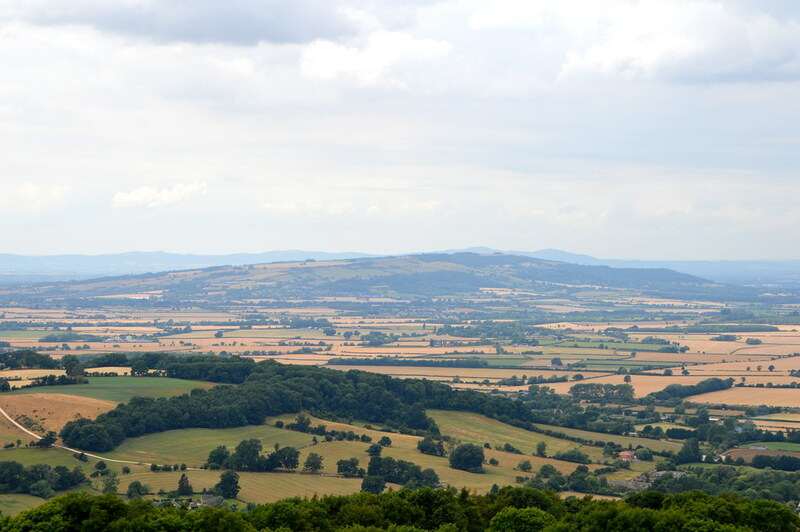 t acted as a staging post for mail coaches between London and Wales. 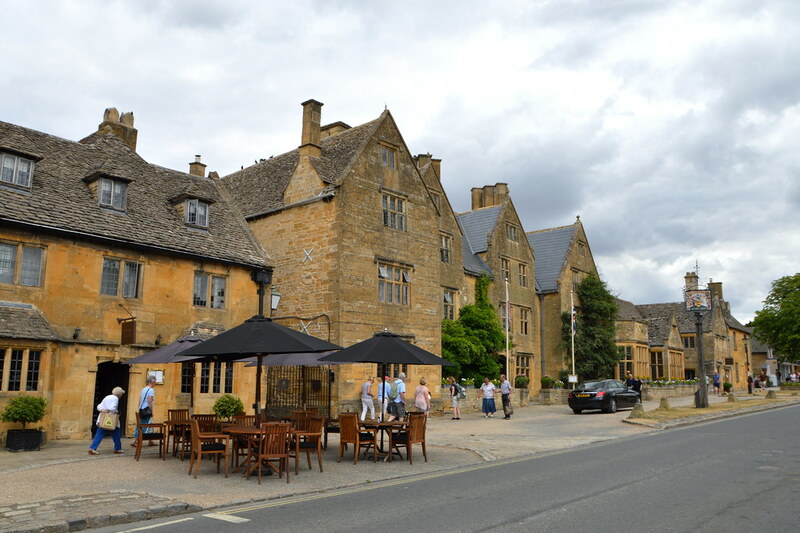 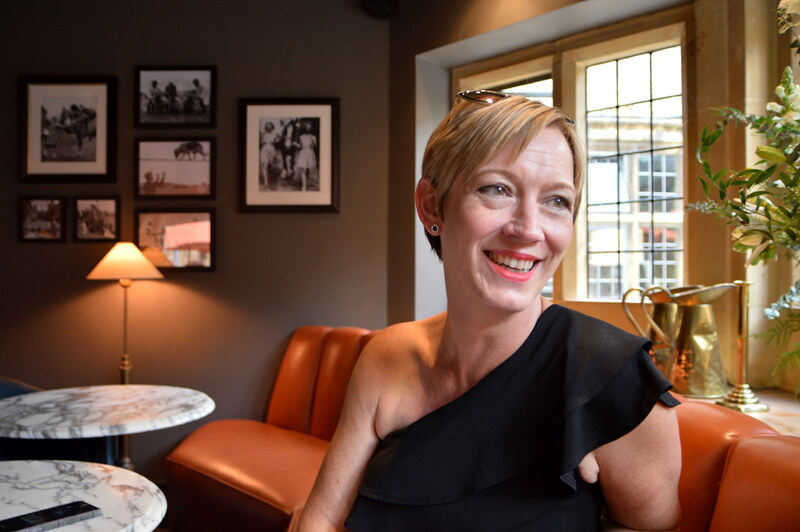 These days it is a very luxurious hotel in which it would be heaven to stay for a couple of days… we settled for a drink at the bar and we thoroughly enjoyed it! 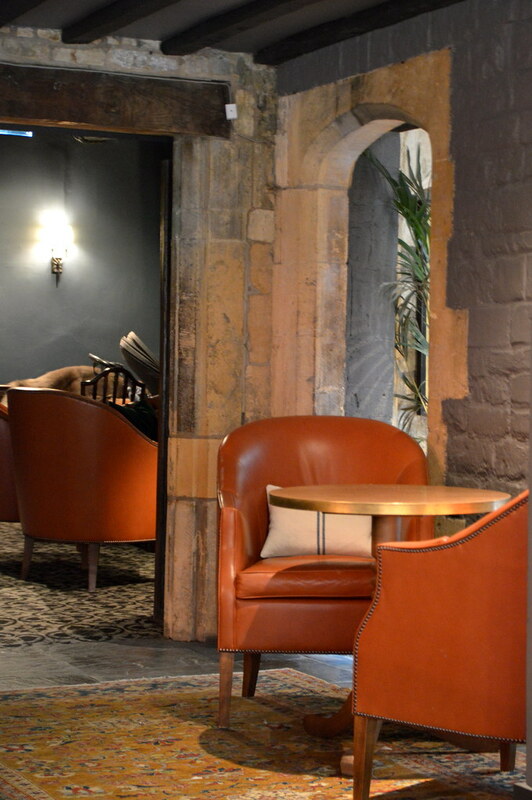 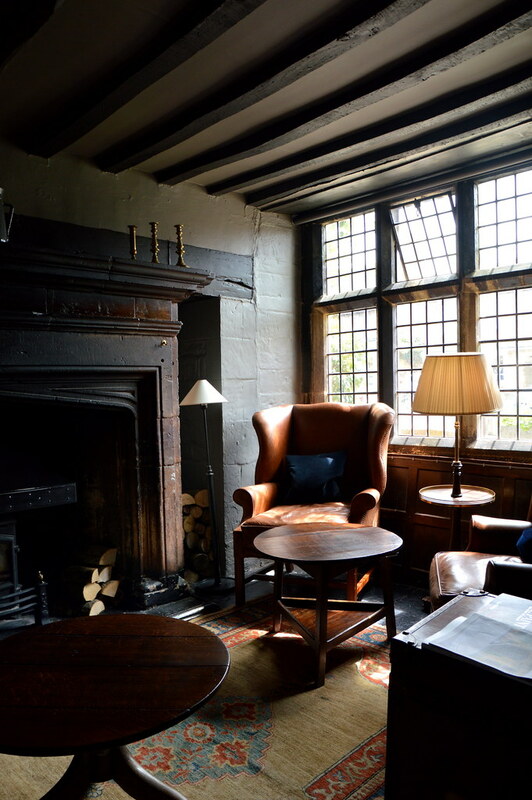 The interior is very luxurious and authentic and I wanted to take pictures of every little corner we passed! 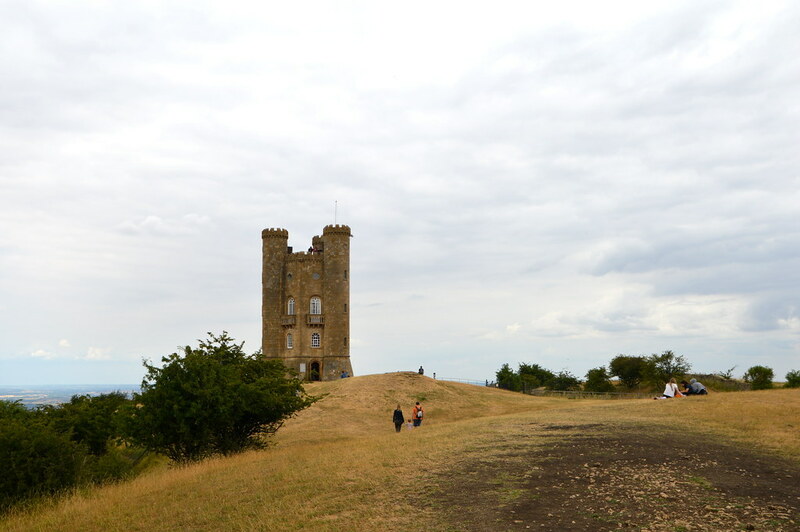 After our brief visit to Broadway, we stopped at Broadway Tower which is the second highest point in the Cotswolds. 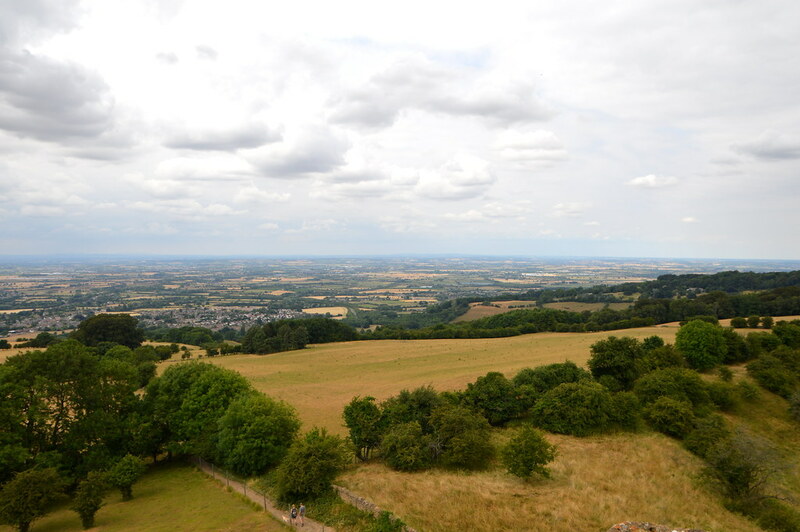 The tower was built in 1798 by architect James Wyatt for the Earl of Coventry and it stis on top of an ancient beacon site and on a clear day you can see up to 16 counties from the top of the tower. 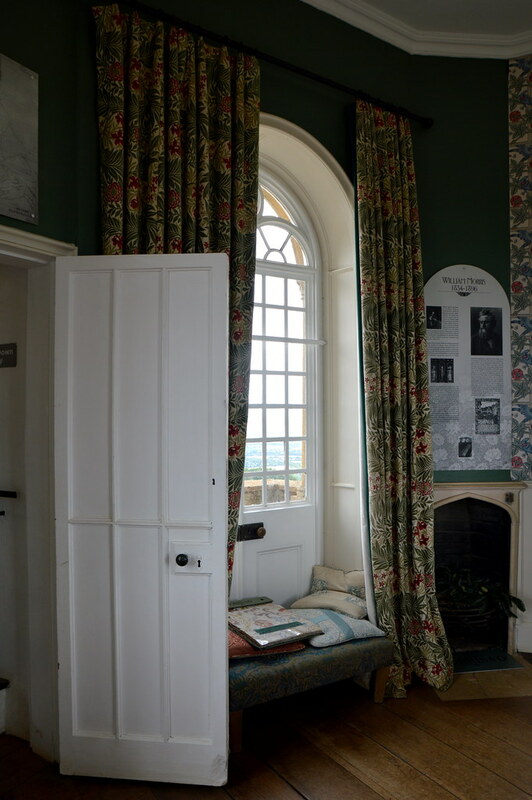 In the early 19th centry, the tower used to house the printing press from sir Thomas Philipps and in the late 19th Century Sir Edward Burn-Jones rented the Tower with his friend William Morris. 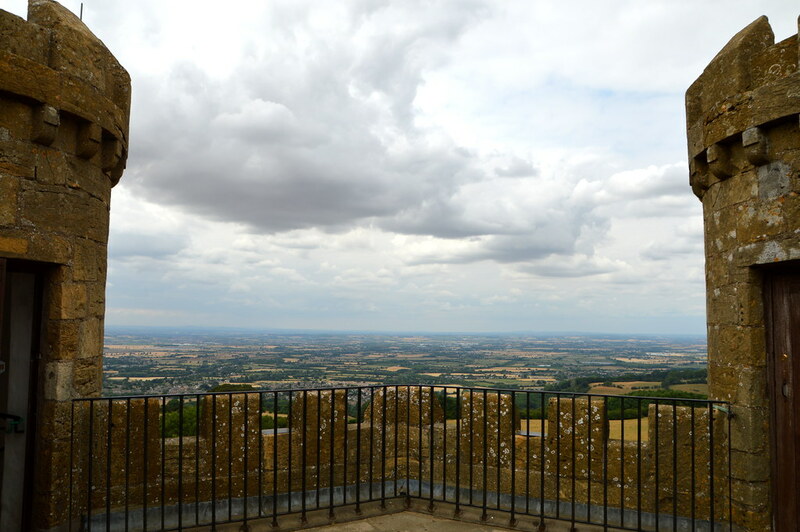 In 1973 a bomber crashed only 200 m from the tower en during the ‘cold war’, the tower was used to monitor nuclear fallout in England. 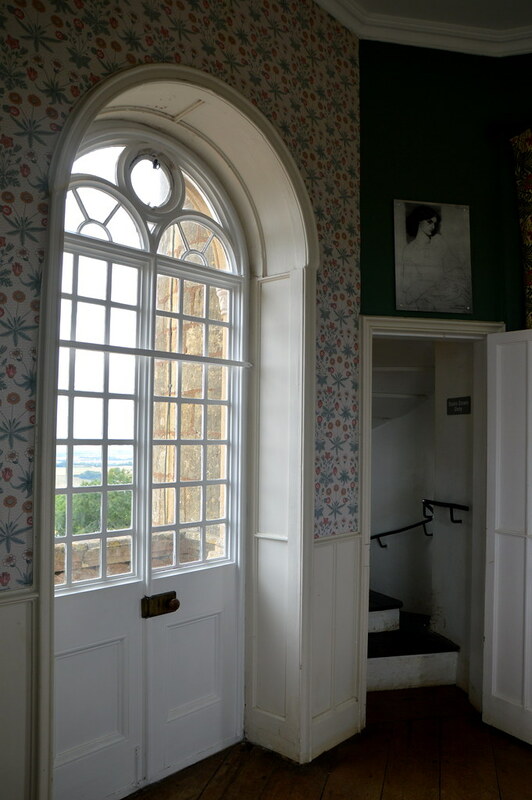 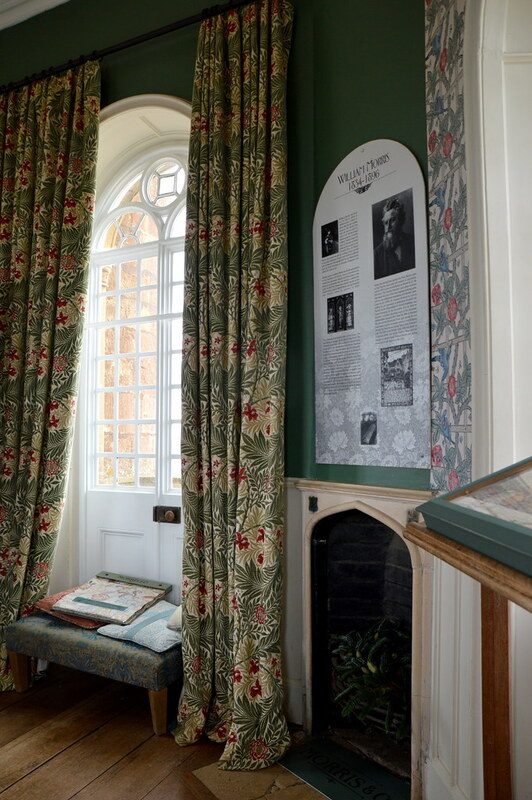 The uses of Broadway Tower over the years were so varied and numerous that graphic displays on three floors have been dedicated to the colourful past of the building. 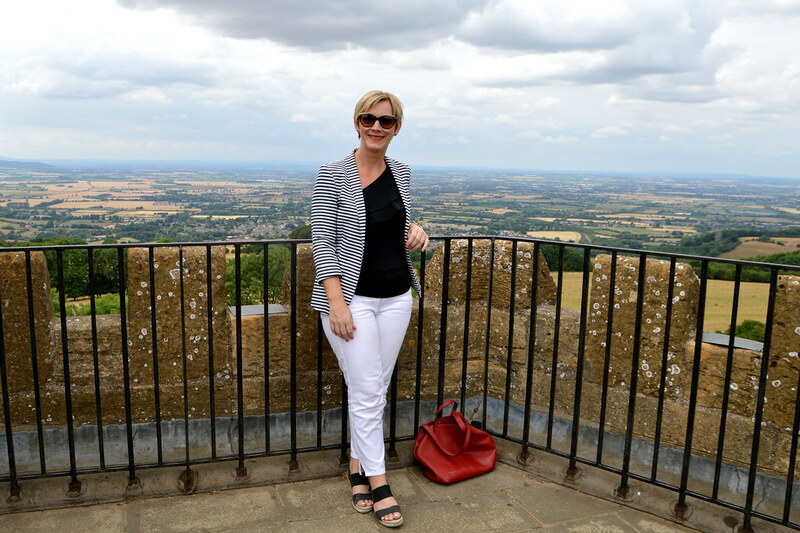 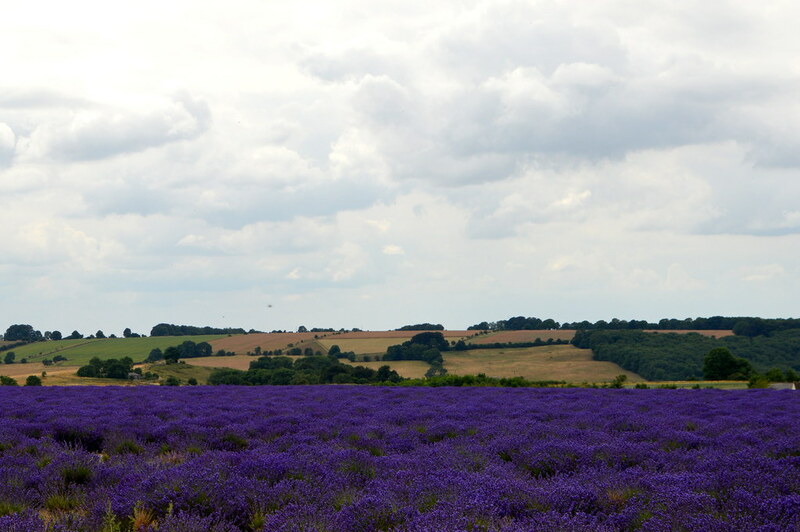 And once on top of the tower, you get treated to the most fabulous view of the Cotswolds!